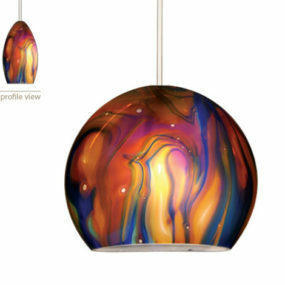 This waterdrop pendant light is true art glass, no question. 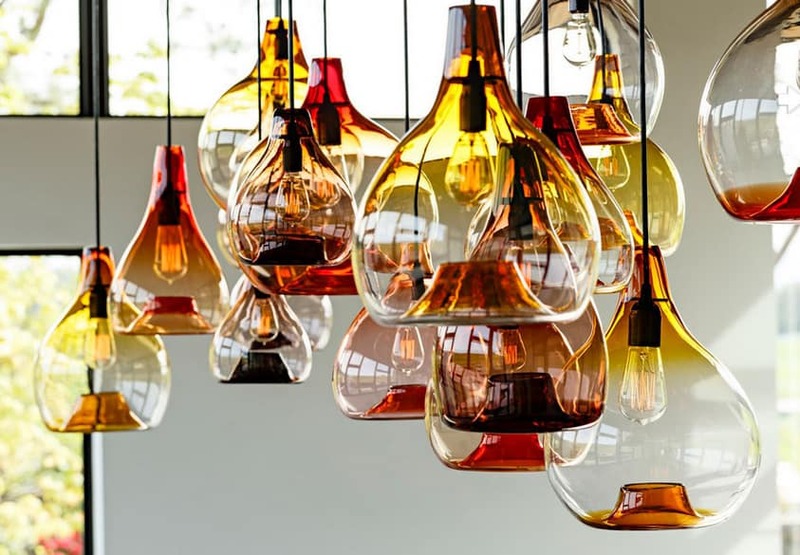 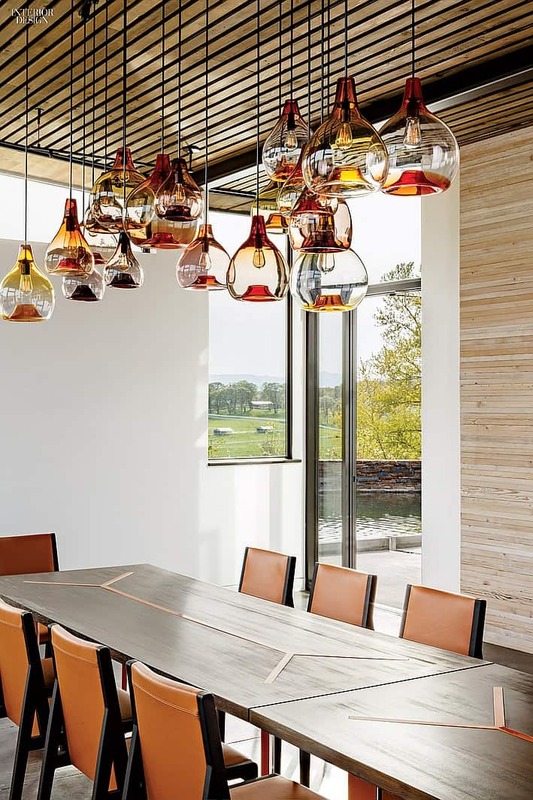 Hand-blown by the glass master team of Andi Kovel and Justin Parker, this pendant evolved from the waterdrop jug. 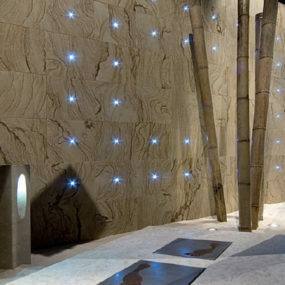 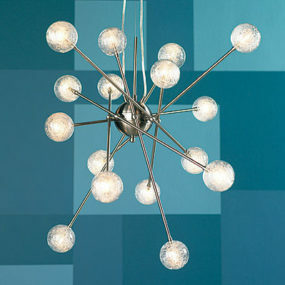 Considered Esque Studio‘s most iconic design – the waterdrop is inspired by water ripples and rain drops. 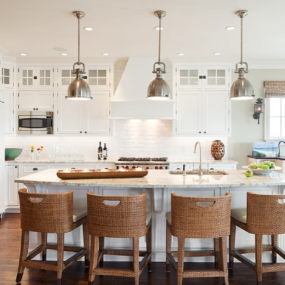 Doesn’t it look like a work of art when you gang these pendant lights over a table? 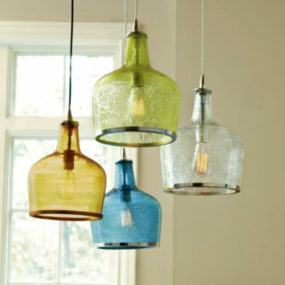 You can choose a single color or mix and match. 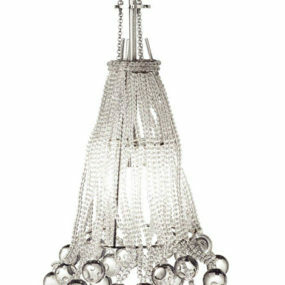 Or you can just hang one for effect. There are plenty of luscious sounding color choices from Scarlet, Smoke and Apricot – to Fuchia and Gold Topaz. 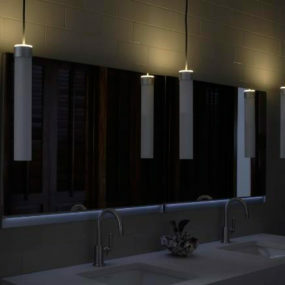 And they look really great with Edison bulbs (as shown). 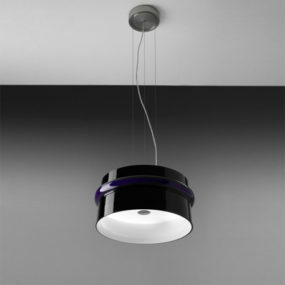 The pendants are also available in three different sizes – 9″, 11″ and 13″ widths. 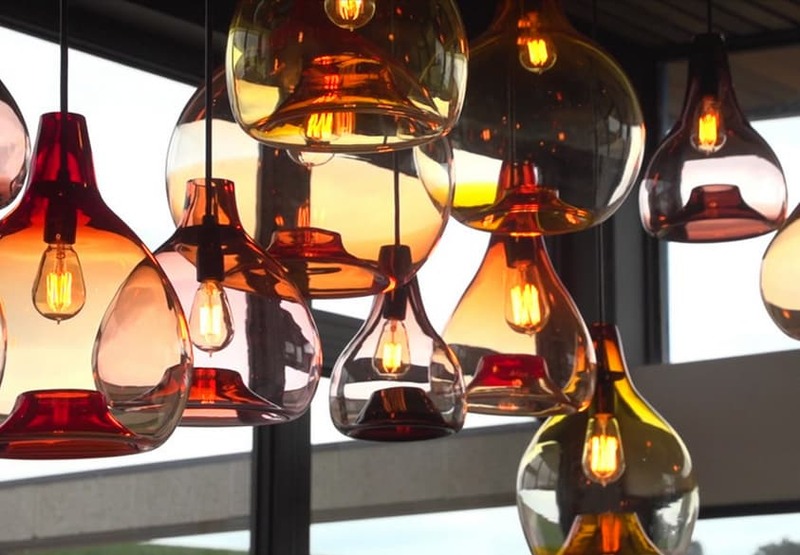 These are one-of-a-kind lights – for people who don’t buy off the rack.